You look for a mainly dedicated to food processing agitator. 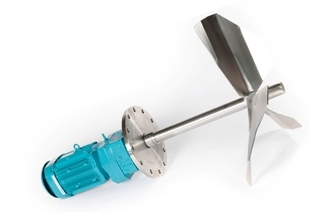 This agitator is a standard and lateral one and is dedicated to storage of big volumes (from 10 to 270 m³) of liquids (milk, wine...). Have a look on pictures of this standard agitator below. 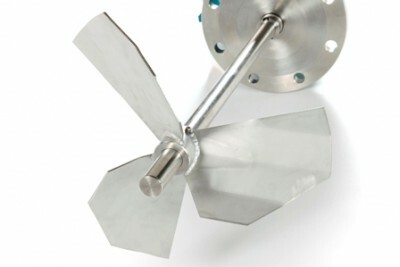 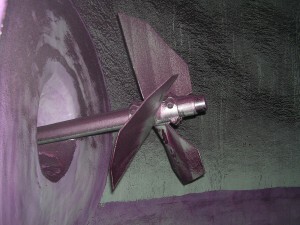 To learn more about this standard agitator go to page SIDEMIX agitator.